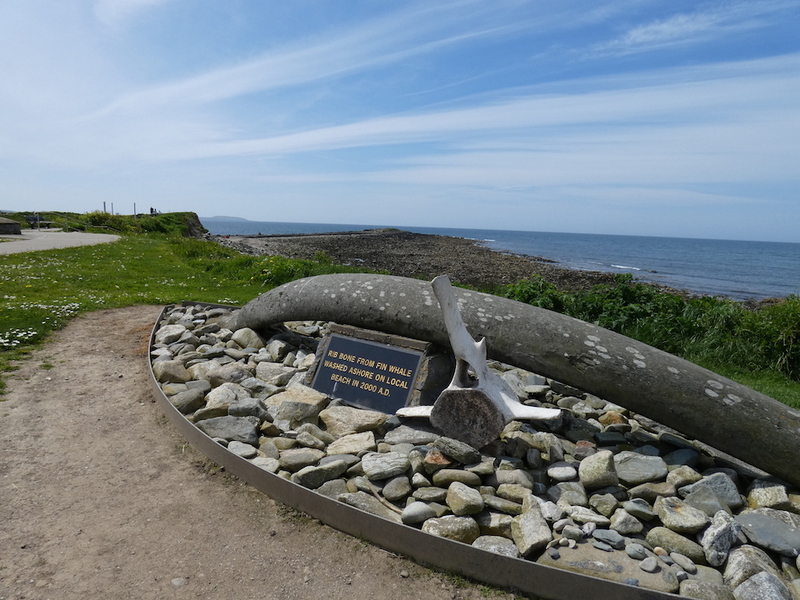 Situated in the heart of historic Kilmore Quay fishing village, Coast is the perfect place for a family or a couples holiday in the South East. Coast is conveniently located within walking distance of Olinda beach, Ballyteige Strand, Kilmore Quay Walking Trail, and the harbour. You will find us just a 25-minute drive from Rosslare Europort, and within easy reach of Wexford Town and Dublin City. 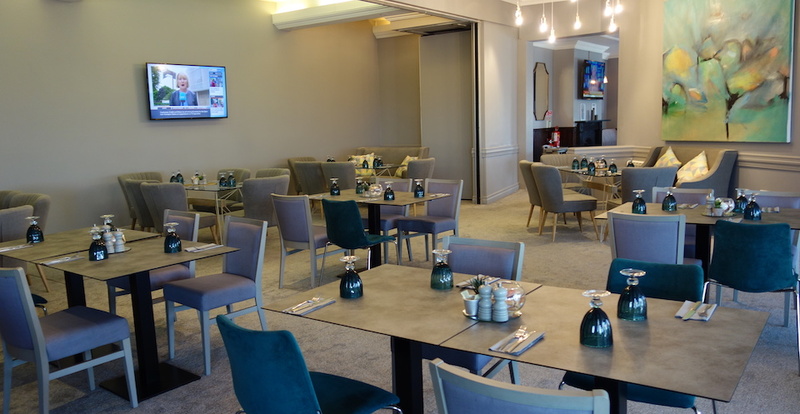 Situated in a beautiful part of the country, Coast is a family friendly destination with welcoming staff, and an easy going atmosphere allowing you to rest and recharge all while enjoying the fantastic scenery. 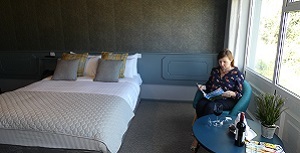 All of our en-suite rooms at Coast are based around a central courtyard, with comfortable beds, a large screen TV, WiFi, complimentary tea and coffee, and an outdoor seating area. With parking directly in front of each room, moving kids and luggage can be done with ease. 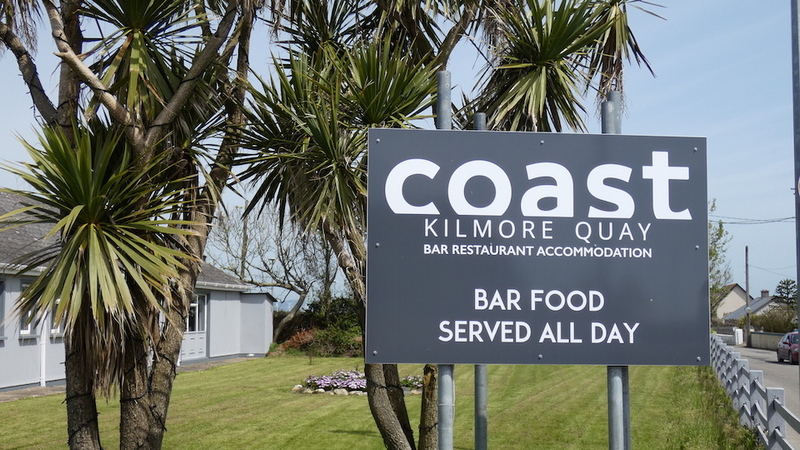 Dining at Coast is awesome, with a stylish bar and bistro area serving the best of local produce from the farms and sea around Kilmore Quay. The ideal spot for a family occasion, dinner for two, or Sunday lunch. 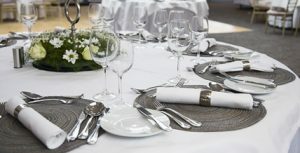 With custom creative wedding packages, Coast Kilmore Quay is the perfect venue for your special day. Comfortable accommodation in a convenient location, Coast is a great base for a family or couples holiday. Looking for a relaxed place to dine or have drinks in Kilmore Quay?